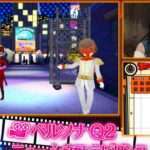 Atlus has released a trailer for the third dungeon (or third “movie”) in Persona Q2: New Cinema Labyrinth: A.I.G.I.S. 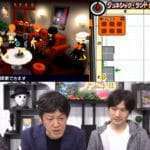 This dungeon was previously detailed in Weekly Famitsu issue #1560, and it is where the characters meet the Persona 3 cast, and where the two Persona 3 protagonists meet for the first time. This movie world is set in a near future where humans have annihilated themselves. Now the world seems to be a peaceful paradise, where only robots exist, managed by a great A.I. 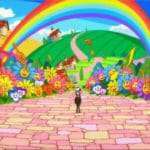 It’s a wonderful world where everyone is the same and where different personalities are unnecessary. 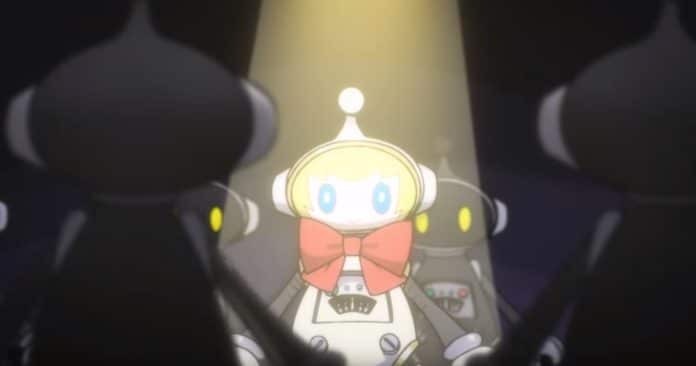 In this world, there is a robot with a red ribbon reminiscent of Aigis who is regarded as a defective unit. The Persona 3 female protagonist, who had previously joined the Phantom Thieves of Heart, notices a robot that resembles Aigis, and which leads her to her missing friends. 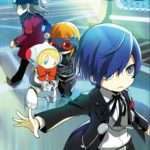 The cast rush in to rescue Persona 3‘s SEES from a horde of robots. 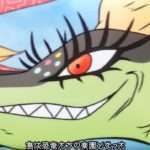 The female protagonist rejoices at the reunion with her companions, but they react oddly towards her. Next articlePersona 3: Dancing in Moonlight and Persona 5: Dancing in Starlight Demos Released on North American PSN, Digital Pre-orders Available, Honey & Butter Collab.